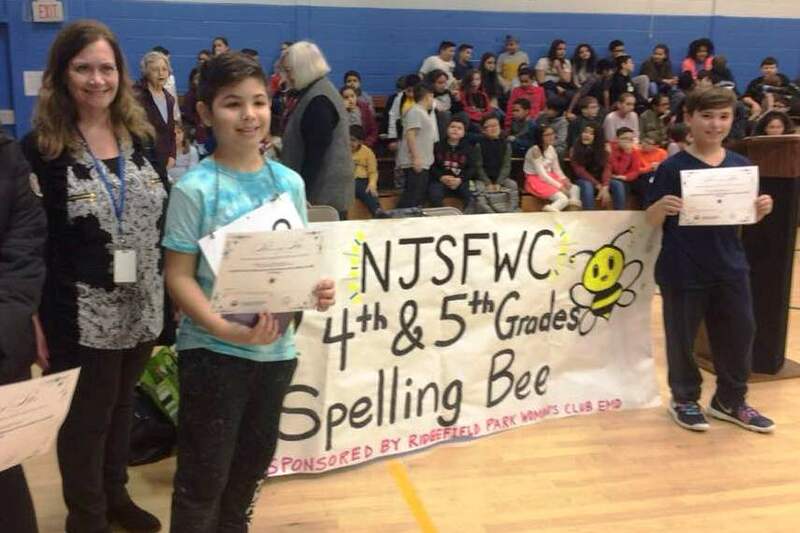 The State Spelling Bee will be at NJSFWC Headquarters on Saturday, March 2, 2019. Snow date is Saturday, March 9, 2019. Registration is at 10:00 am, and the BEE begins at 10:30 am. For more information click here to visit our Spelling Bee page.